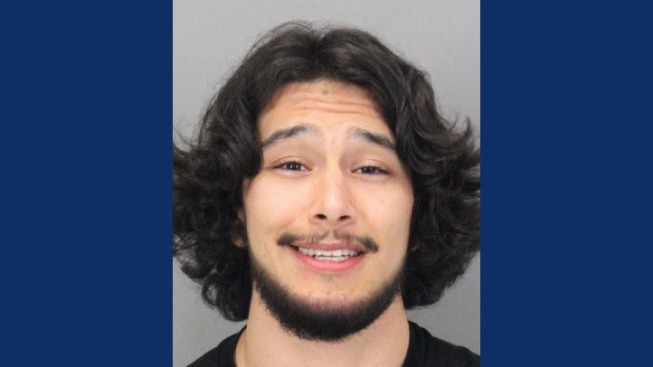 A 20-year-old volunteer coach at Westmont High School in Campbell was arrested this week on suspicion of have a sexual relationship with an underage student at the school, police said. Nathaniel Makeeff of Campbell was arrested Tuesday at his home after detectives corroborated information that school officials gave police last Friday. Makeeff is being held in the county jail on suspicion of oral copulation and digital penetration of a youth. The high school sports website MaxPreps lists Makeeff as having been on the wrestling and football teams at Westmont High School and that he graduated in 2015. Police are not releasing the age or gender of the youth or what sport Makeeff was coaching to protect the identity of the victim, police Capt. Gary Berg said. Detectives believe there are no other victims in the case, but anyone who has information is asked to call the investigations unit at 408-871-5190. Tips can also be submitted anonymously via the Police Department's mobile app, which can be downloaded from the Google Play store or the Apple app store.